Alex received her Bachelor’s degree in 2010 from the University of Washington where she studied global health. 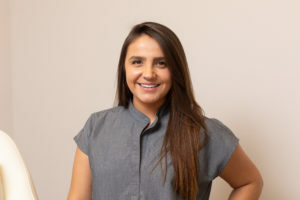 After returning to her home town of Park City, she completed her Bachelor of Science in Nursing at the University of Utah. 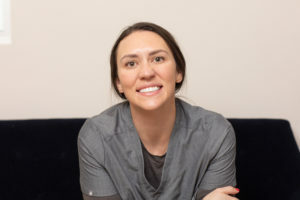 Alex has known Dr. Stankiewicz personally for many years and jumped at the opportunity to help her open her clinic here in beautiful Park City, Utah. 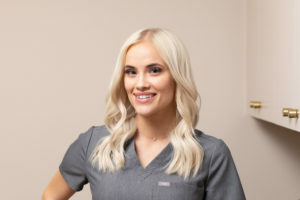 Alex performs several treatments here at the clinic including Laser Genesis, Picogenesis, BBL, Trusculpt 3D, laser hair removal and photodynamic therapy. When she is not in the clinic she is with her daughter, Etta, her husband, Henry and her two dogs, Millie and Roxy. 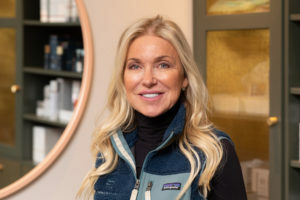 After traveling the country overseeing Spa operations for many 4 and 5 diamond resorts, such as Montage Deer Valley, and working as a Spa Consultant for many other companies such as Canyon Ranch, Loren decided to come back to her roots and practice as a Master Medical Esthetician after moving back and settling down in Park City. 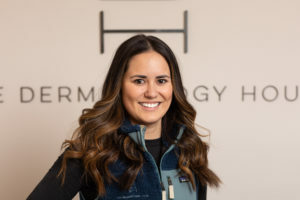 Loren recently joined The Dermatology House and brings her extensive knowledge and passion to all her treatments- including; Custom Facials and Chemical Peel, Microneedling and more. Outside of her work, Loren enjoys time with her husband Steven, a photographer and their four dogs; Homer, Wynnie, Maggie and Bella. Aloha! Born and raised in Lahaina, Maui Cali left the beach for the mountains. She moved to Utah and earned her Bachelor of Science from Weber State University in Health Administration. Cali has many responsibilities at the clinic including billing, marketing and other administrative duties. Outside of the clinic Cali and her husband Mark enjoy snowboarding, spending time with family, and playing with their two french bulldogs, Kona & Kai.